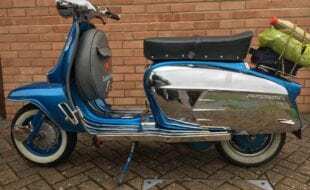 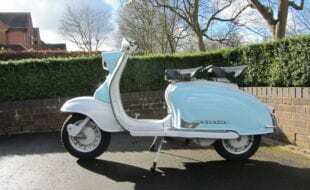 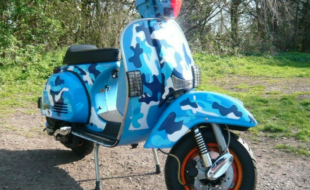 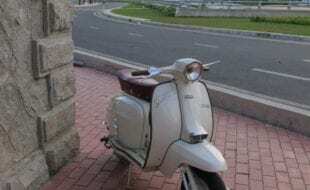 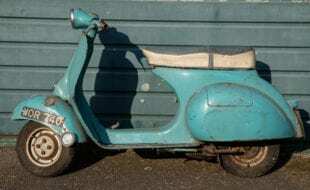 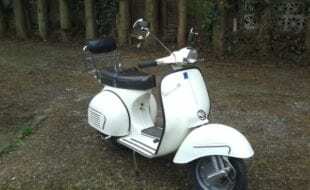 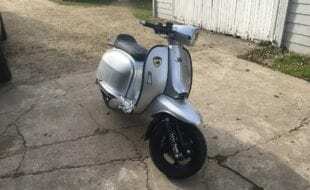 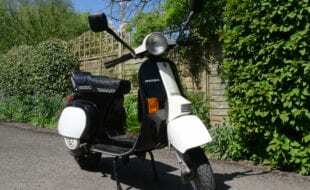 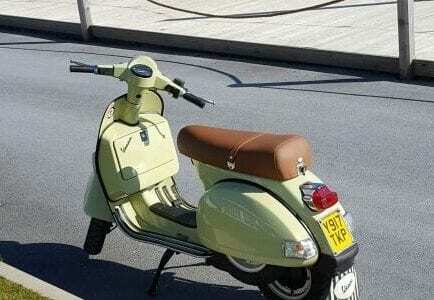 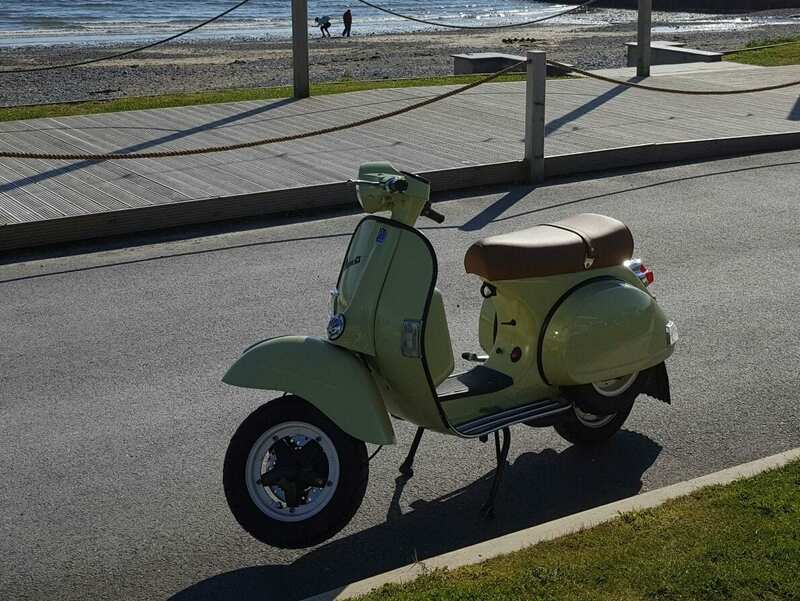 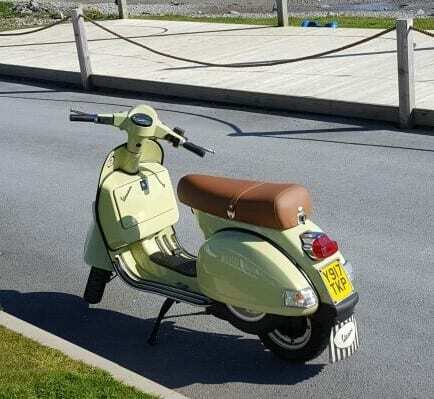 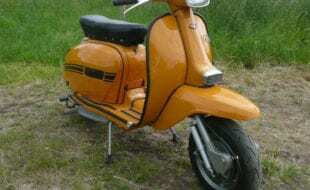 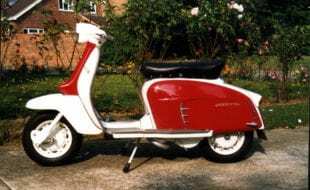 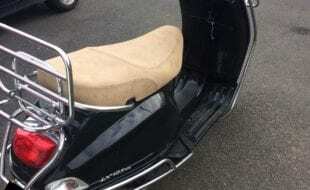 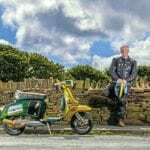 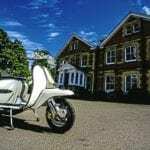 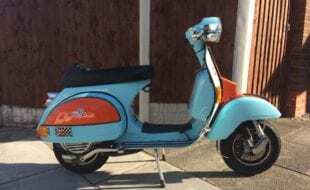 Here is my Vespa PX200E which I have owned for 8yrs. 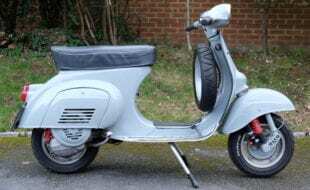 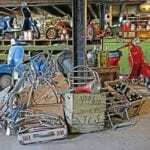 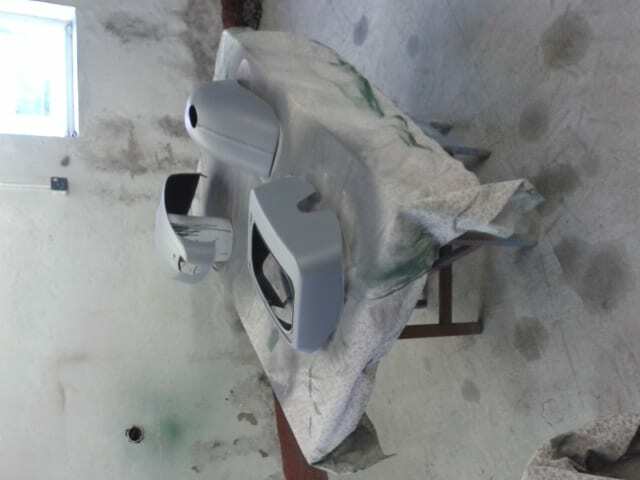 It has had a total rebuild in VW L478 beryl green with Readspeed completing the engine build (receipts £1500). 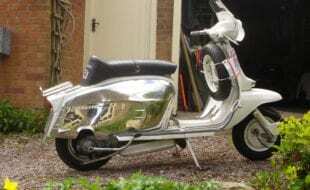 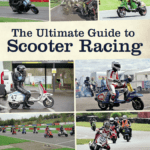 It truely is a head turner with the GS front and shorted shock. 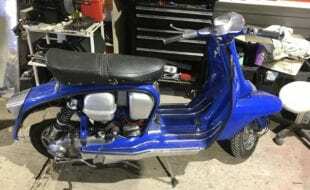 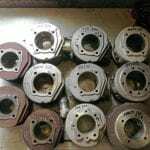 New projects need starting/finishing unfortunately.